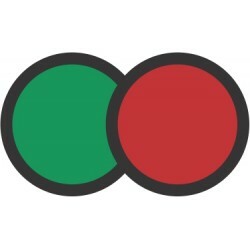 The Go / No Go Temperature Indicator is a simple visual label to warn that a surface is hot to touch. 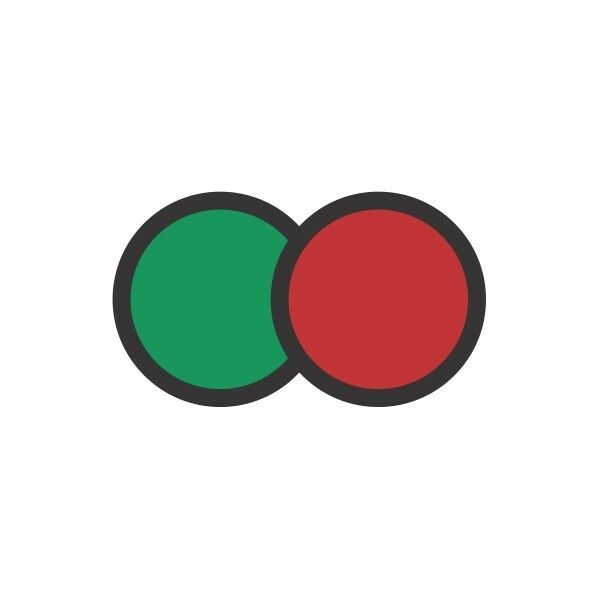 The indicator changes from Green to Red when exceeding 43°C and reverts back to Green when the temperature drops below 43°C and is used for OHS. Self adhesive, place the label on surfaces to warn when they are too hot to touch.